Okay recently completed our very first project under the new name. 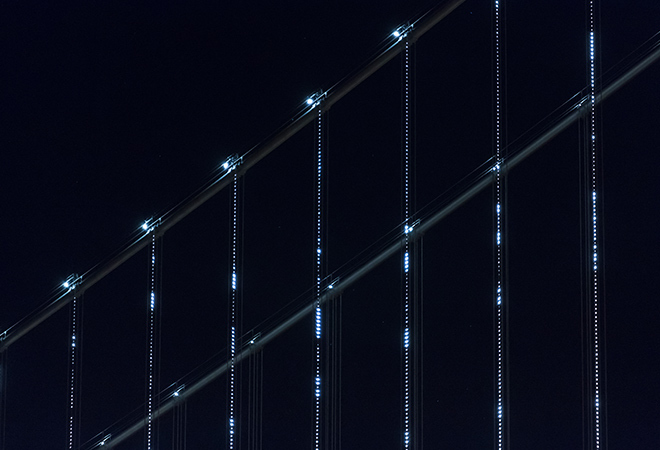 Illuminate The Arts, the organization that brought the massive civic art installation The Bay Lights to life, came to us looking for an updated look and a complete reorganization of their existing online presence. With just over a month to go before an important press event, we worked closely with ITA to develop a responsive site that clearly communicates the vision of the organization. Visit the Illuminate The Arts.